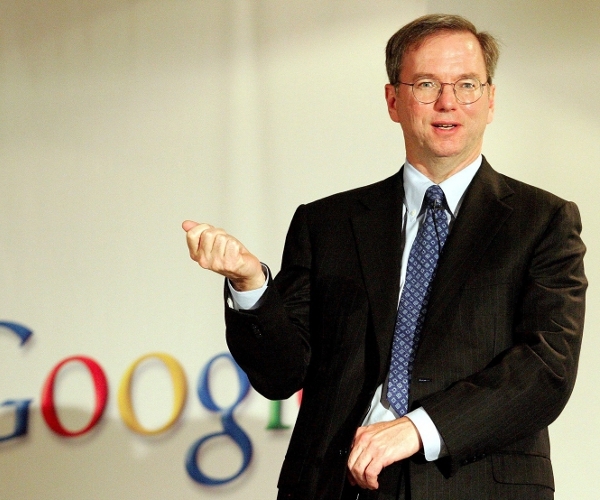 At the Web 2.0 Summit just now, Google CEO Eric Schmidt said that Android Gingerbread 2.3 will support near-field-communications to read RFID tags as well as communicate with other phones, payment systems and other possible applications. If you’re not familiar with NFC, basically it is an additional set of sensors that can read and interact with other NFC devices and RFID tags which are used in retail, shipping and many other things to store information. Schmidt also said that payments and location fit perfectly into NFC, which is something that we’ve talked about in the past in relation to future versions of the Apple’s iOS – Google just beat Apple to it.